Weight vest or plate carrier? What’s the difference in terms of using these workout implements for health and fitness? 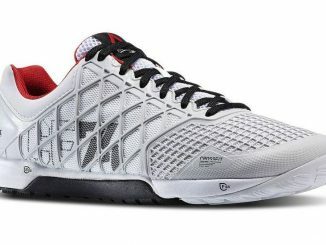 What is the best workout vest for CrossFit? At first glance, they seem similar – they both provide a way to add additional resistance to a variety of exercises. But there are important differences. And, you’ve probably seen plate carriers in use at the CrossFit games. Let’s compare plate carriers to weighted vests, and determine which is best for your workout. 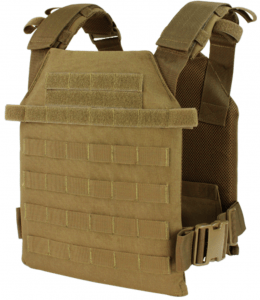 We’ll review the 5.11 TacTec Plate Carrier, the Condor Plate Carrier, and Box weighted vests. 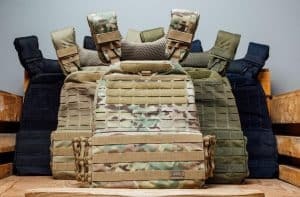 What is a Plate Carrier? First of all, what is a plate carrier? 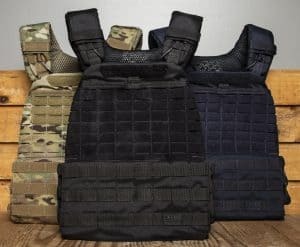 A plate carrier, or ballistic plate carrier, is a piece of tactical gear that when combined with ballistic plates is in effect a “bulletproof” vest or body armor. The ballistic plates used with it are rigid plates that can be made of various types ceramic and materials similar to Kevlar. 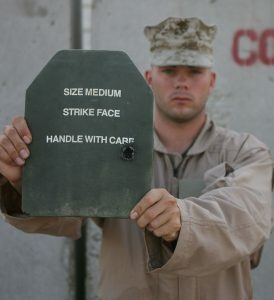 A real ballistic plate can stop a bullet. 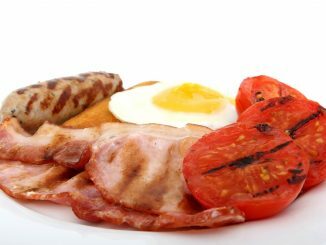 A fitness plate cannot (so don’t try it). These plates are used to protect a soldier from high speed fragments and projectiles. The Soldier Plate Carrier System shown here weighs about 22 lbs, including the ballistic plates. 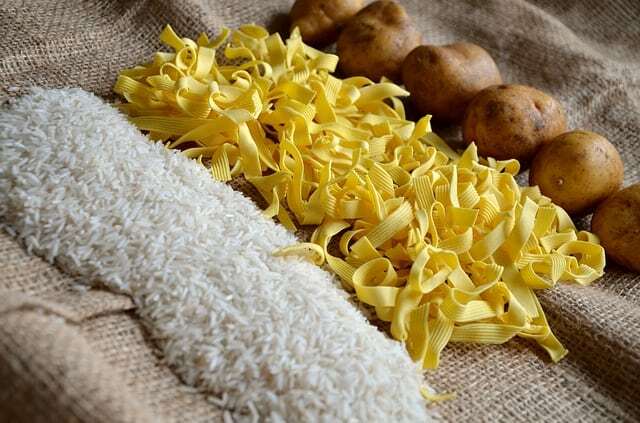 The plates are removable such that as new technology is created, the level of protection can be upgraded, or so that the overall weight and protection level can be customized to the mission. The plates also have to be replaced when struck by a bullet – they are only good for one shot. NOTE: The plates used in fitness gear are made of regular steel and not made to provide protection. They simply act as weight. With that out of the way – you might be wondering – why then are these a popular workout item for CrossFit and other sorts of functional fitness? In short, CrossFit presents itself as functional training. Through the use of varied challenges and exercises simulating real life needs, the training is meant to have high levels of carryover to those situations. 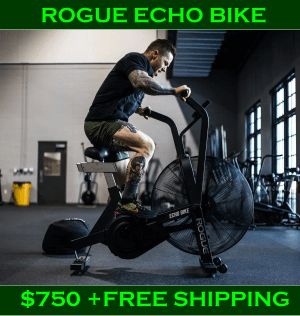 And because of this CrossFit is widely used by members of the military, special forces, law enforcement, and police tactical units such as SWAT teams. 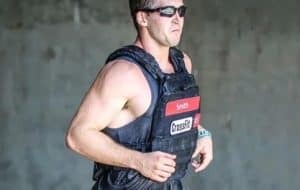 Plate carriers or body armor as a fitness implement really came to widespread use due to the hero WOD now known as “Murph“: a 1-mile run, 100 pull ups, 200 push ups, 300 squats, and another 1-mile run – all with body armor. It was a favorite of Navy Lieutenant Michael Murphy, who lost his life in Afghanistan. And in fact, this workout was originally known as “body armor”. 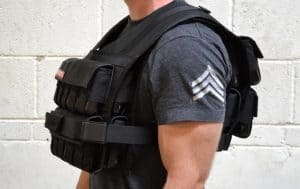 But for the rest of us, plate carriers for fitness aren’t cheap, so before you buy one you should examine another option for enhancing bodyweight exercises – the weight vest or weighted vests. We’ll review weighted vests next. Want to find out more about the benefits of a weighted vest? Weighted vests are popular in fitness. They make it easy to add extra resistance to a variety of exercises that are normally bodyweight only such as: pull-ups, chin-ups, running, rope climbing, jumping rope, and just about anything else where your hands won’t be free to hold a dumbbell or weight plate. A good weight vest will have minimal bulk and won’t restrict your movement. A good weight vest will allow you to add small increments of weight – such as 1 or 2 lbs at a time. This allows you to precisely add small amounts of resistance. This micro-loading is the preferred way to make progress in many exercises. The Box Weighted Vest is the perfect weight vest for CrossFit style workouts. 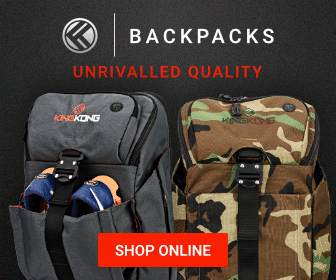 With weight pockets on both the front and back – you can load up to a maximum of 45 lbs. The top flap that covers the weight pockets ensure the weights stay put – whether you are kipping, crawling, jumping – or doing just about anything else. 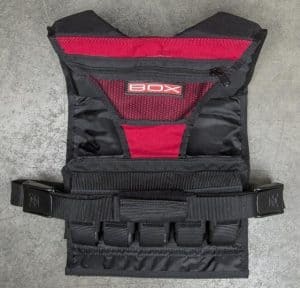 Unlike many other weight vests – the Box weight vest has narrow shoulder straps (only 3.5″ wide) – to ensure complete freedom of overhead and forward arm movements. And the belt keeps the vest cinched down on your midsection. 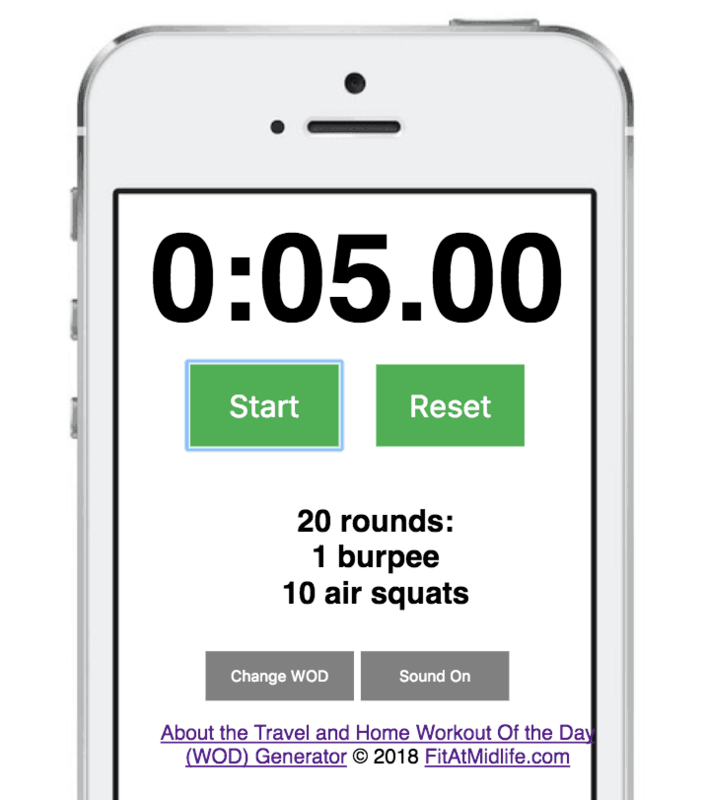 This is very important for use in CrossFit style workouts. Weight vests also let you add considerable weight – about 45 lbs. But some, such as the Box Straightjacket Weight Vest let you add up to 100 lbs! As you can see that’s quite a bit of bulk though. The best weighted vest is going to be made tough. That Straightjacket vest is made from 1000D Cordura (a very robust material) with double and triple stitching. By the way, both these items are made in the USA, with a lifetime warranty. There’s a lot more options when it comes to weighted vests as compared to plate carriers. 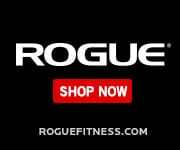 As an example, Rogue also carries the Women’s Box Weight Vest. This ergonomic design will be more comfortable for most women and make it easier to move. Weight vests and the weights they use also tend to be less expensive, because they aren’t such a trendy item. Overall, a weighted vest is a more flexible option compared to a plate carrier. But, if your heart is still set on a plate carrier for fitness purposes – we’ll look at some of those options next. As we mentioned previously, a lot of CrossFit workouts involve plate carriers or body armor – because a lot of the trainees already have that gear and use it regularly. But if you are in the market for a fitness only plate carrier, here’s some options. The 5.11 TacTec Plate Carrier is the ultimate in “tacti-cool”. It’s got features you’d expect on tactical gear: velcro tactical patch area, MOLLE/PALS nylon webbing (This is how you attach various accessories), a grab handle (in case you have to pull someone to safety), and it’s made from 500D Cordura. Available in camo, black, sandstone, OD (Olive Drab) or navy colors it is compatible with medium and large ballistic plates and also fitness plates such as those made by Rogue Fitness. 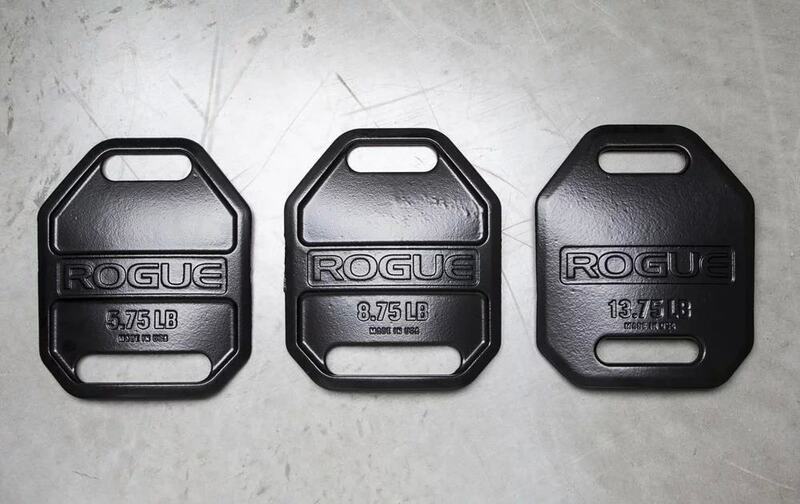 For fitness plates, we’d recommend the new Rogue USA Cast Weight Vest Plates. Why? 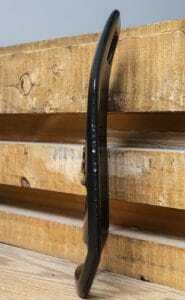 They have a double-curved ergonomic shape, are sold in pairs (in 3 different weights), and are made in the USA. First, let’s look at the double-curve. This is how they provide a level of comfort and freedom of movement not possible with most traditional flat metal vest plates. There’s nothing else quite like it on the market – check out the side view. With a 2.5 lb plate carrier like the 5.11 TacTec, and two of the 8.75 lb plates (one goes in back, one in front), you’ll have a total weight of 20 lbs. With a TacTec carrier and two of the 13.75 lb plates, you’ll have a total of 30 lbs. 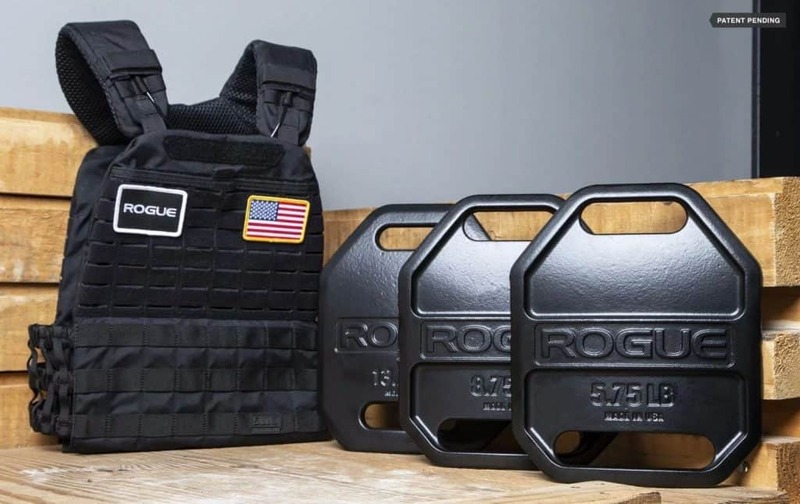 If the cost of the TacTec plate carrier is too steep – Rogue also carries the more economical Condor Sentry Plate Carrier. 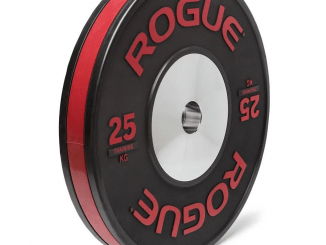 It’s also compatible with Rogue Cast Weight Vest Plates. 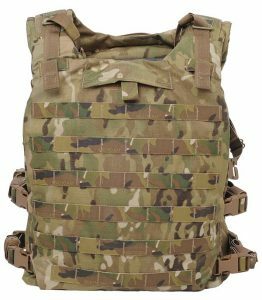 It has most of the features you’d expect in a tactical vest – MOLLE/PALS webbing, hook and loop area for patches or name tapes, breathable, and streamlined fit for maximum mobility. It’s also got the grab handle. Some people have noted durability issues though (check the user reviews). There’s a reason it’s significantly cheaper than the TacTec. 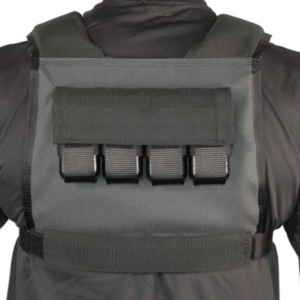 In Summary – Plate Carrier or Weight Vest? Working out with a plate carrier makes a lot of sense – if you have one on hand. 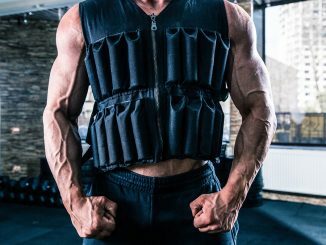 Weighted vests often offer a similar but cheaper alternative, in most cases. In either case, the goal is adding additional resistance to your exercises, in a hands free fashion. And in that regard, either will get the job done. We hope we’ve provided you helpful information for making your buying choice. You might also be interested in our articles on indoor rowing and air bikes. Both of these provide an efficient total body workout with low impact. 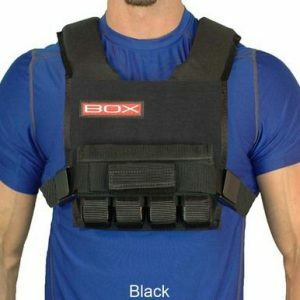 Some images on this page are property of weightvest.com, the makers of the Box weighted vest – which we believe is the best weight vest for CrossFit workouts.